.... Anyone who chooses to believe something contrary to evidence that an overwhelming majority of people find overwhelmingly convincing—whether it involves the fact of the Holocaust, the landing on the moon, the assassination of presidents, or even a presidential place of birth—will not be convinced. Simply will not be convinced. I begin by explaining what archaeology is: the excavation and study of the remains of material culture. 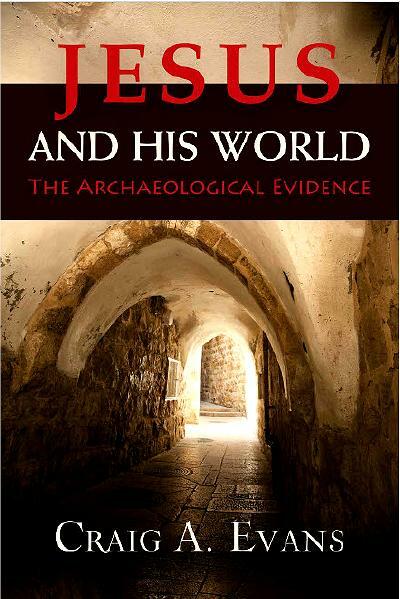 In the case of Jesus it means the excavating and interpretation of remains from the first century B.C.E. and C.E. in Israel (Galilee to the north and Judea and Jerusalem to the south). 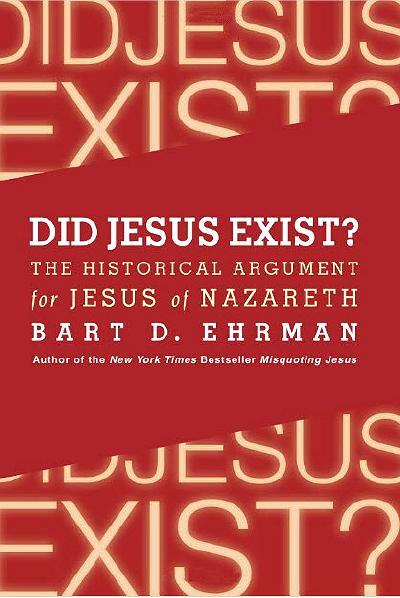 It means correlating what we discover with relevant written records (such as the writings of the New Testament and the writings of Josephus, the first-century Jewish historian). It often means applying space-age technologies. It is hard work and it is very rewarding.